The sports modules allow the school to focus much of the curriculum on interpretation of athletic performance reports that are produced as an entry into biomechanical research. 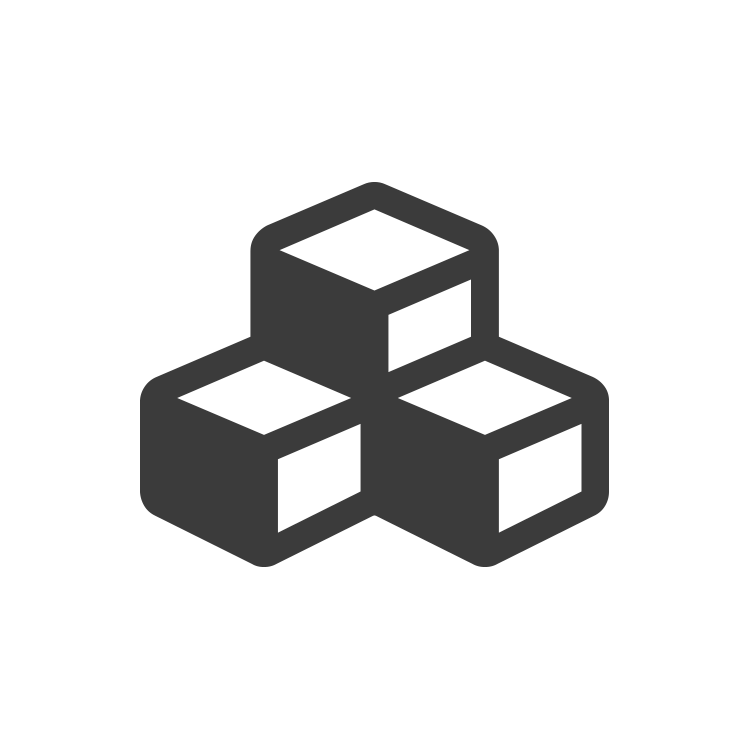 Students can pair up and perform various athletic trials, then, once the trials are complete, creating a report based on the collected data is simply a matter of clicking a button. 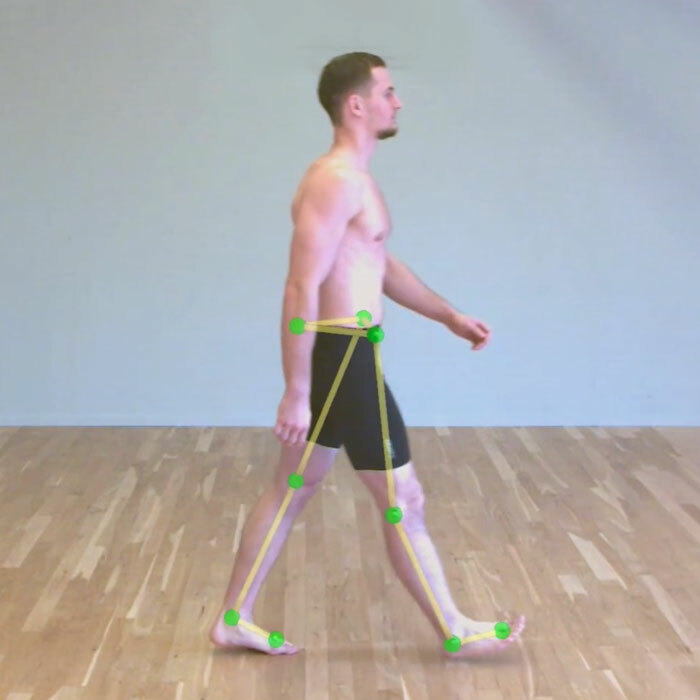 Give your students practice in the clinical world of research as they perform gait analysis and interpret walking patterns. 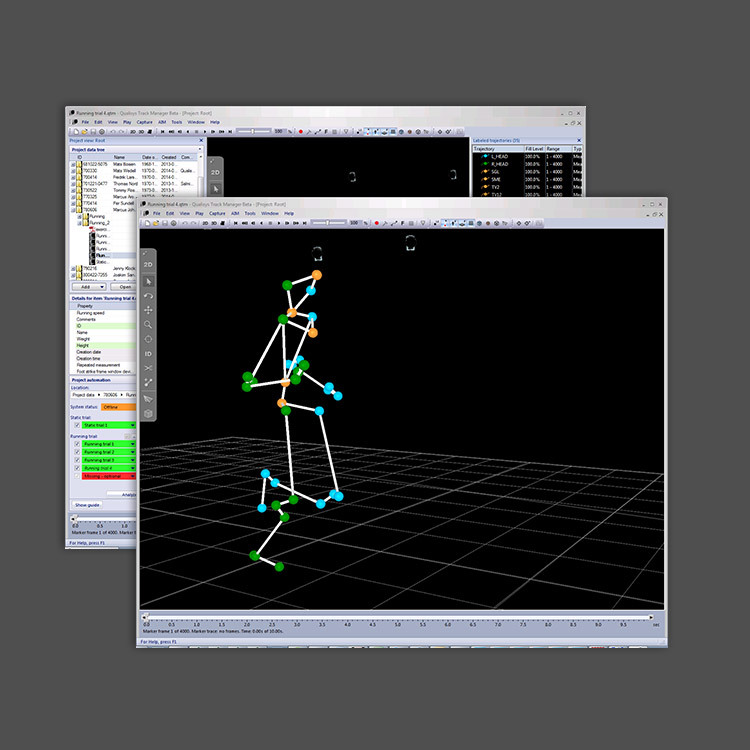 The Running Analysis module is an accelerated version of the Gait Analysis module. Students can make a personal profile and analyze their run as homework. Interpreting a cycling analysis requires a diff erent perspective as students follow revolutionary patterns of the motion. The fun part comes when the student applies his or her analytical thinking towards interpretation of the graphs produced. The learning experience is a mix between Physical Education and Mathematics encouraging partnership and excelled graphical analysis.